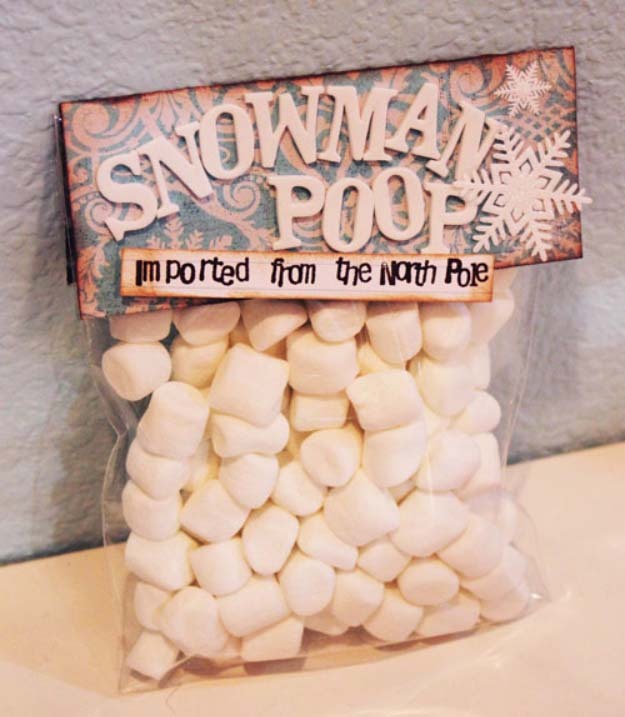 Anyone else loves making DIY stocking stuffers? In my opinion, stockings are one of the best parts of Christmas. So much fun to give little tiny things people enjoy oohing and aahing over. Handmade little things that let your friends and loved ones know how much you were thinking of them mean even more. 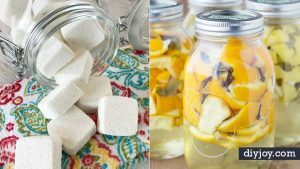 Cheaper to make than buy, too, these DIY stocking stuffer ideas are all relatively quick and inexpensive (tiny) DIY gift ideas for Christmas presents. 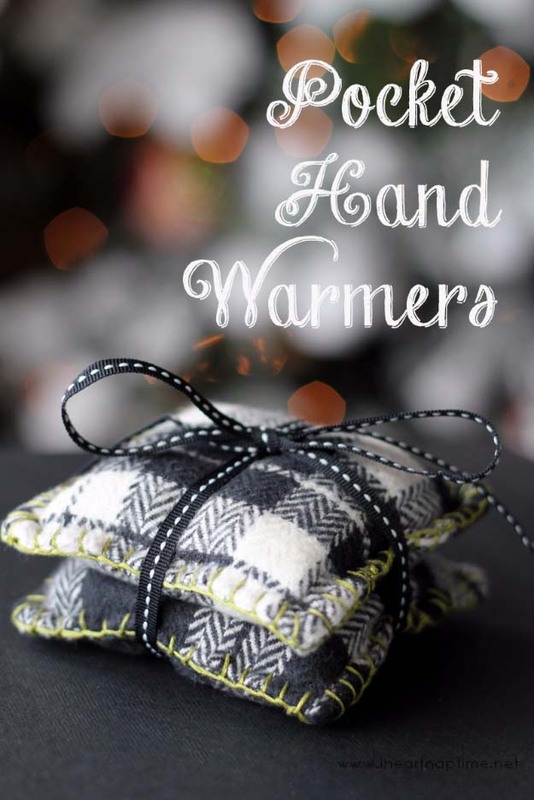 These little DIY gifts are so cute and adorably tiny, perfect for fitting inside a Christmas stocking or little birthday gift. 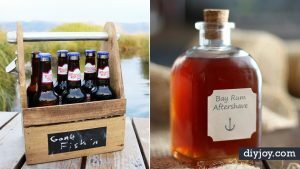 Also awesome addition to any DIY gift in a jar, these fun homemade DIY crafts are sure to make them smile. 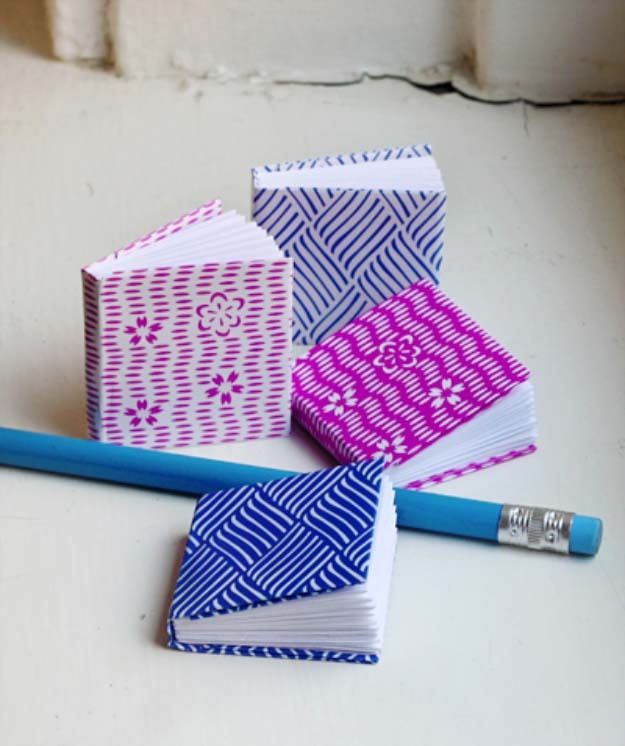 These DIY mini books are the cutest thing I’ve ever seen! Some things are worth making, even if you can’t quite figure out what they’re good for. I’ve folded origami books from a single sheet of paper before, but this version, created from several pieces of paper, is easier. And I daresay, even cuter! The finished mini books are 1.5″ square when made from 6″ x 3″ pieces of paper (one decorative sheet for the cover and seven plain sheets for the interior.) I used plain computer paper for the inside, and sheets from the for the covers. The patterns are printed on coated paper (unlike more typical uncoated origami paper) and reversed on the back side of each sheet. I love hot drinks on a cold day, but the cups can be a bit hot on your skin, so a simple crocheted rainbow band is the best idea I’ve come across lately. The weather outside may be frightful, but rainbows make it delightful! 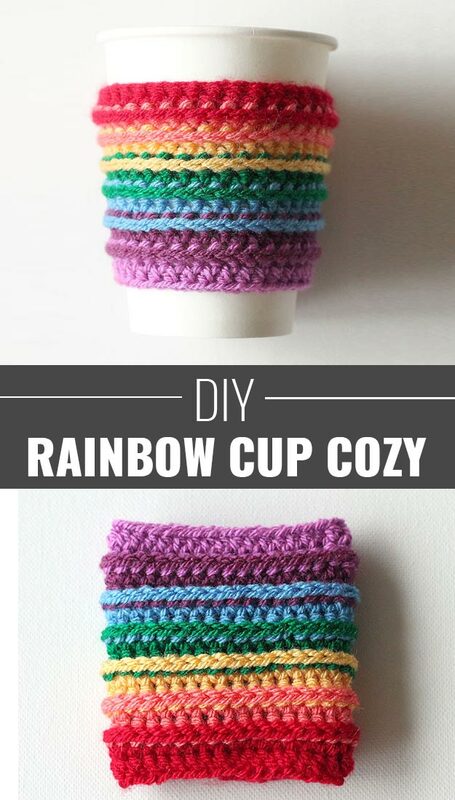 Today you’ll learn how to crochet your own rainbow cup cozies. If you’ve always wanted to learn how to crochet, This pattern uses US terms and stitches include half double crochet (hdc), back post half double crochet (BPhdc), and chain (ch). This is an excellent DIY crochet is a great learning project. You’d be surprised at how sophisticated a safety pin bracelet can look. Not only is it beautiful, but it also makes a very eco-friendly fashion statement. You’re basically turning regular household items into a glamorous addition to your jewelry box. 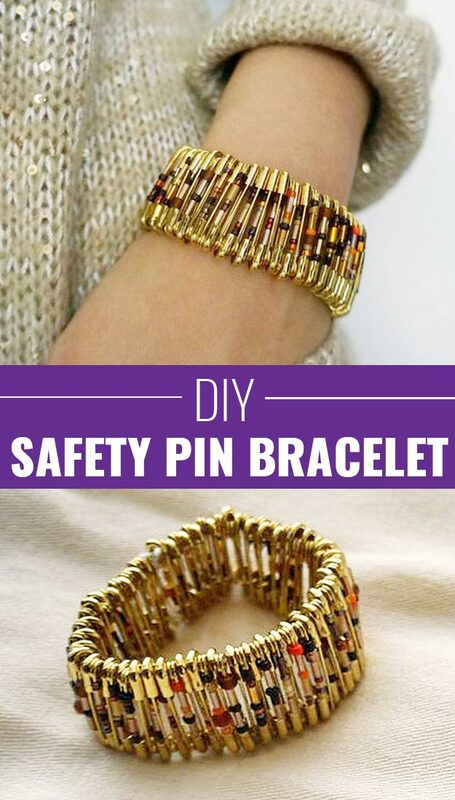 The beauty of the safety pin bracelet is that anyone can make it. All it takes is some common craft materials and a lot of time. Did I mention that these bracelets would only cost you a few dollars to make? 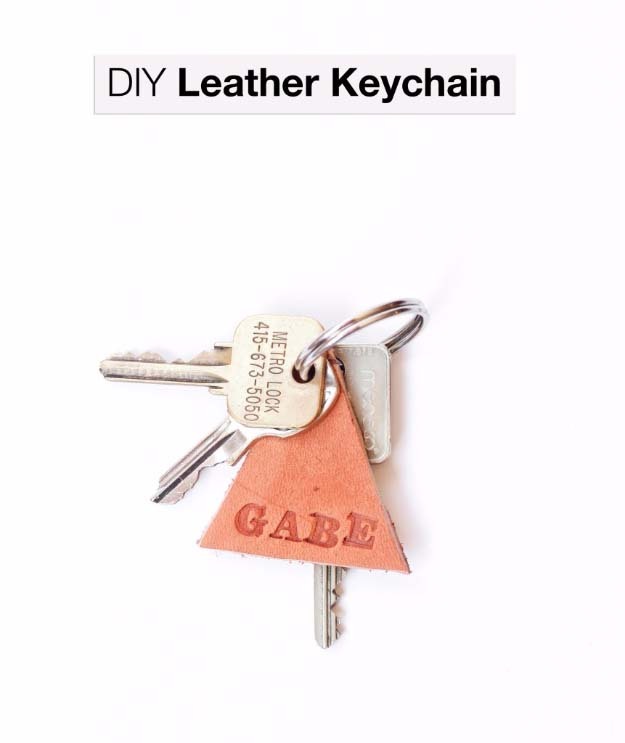 This is such an easy, quick and rewarding DIY it will make your head spin. If you are like me you have lots of scraps of yarn and old chains lying around your craft room. This little DIY tassel necklace idea will help you upcycle all those stray bits in one fell swoop. All you need are jump rings and scissors for these tassels, I use leather weld for the leather ones and liquid stitch if I’m using fabric. 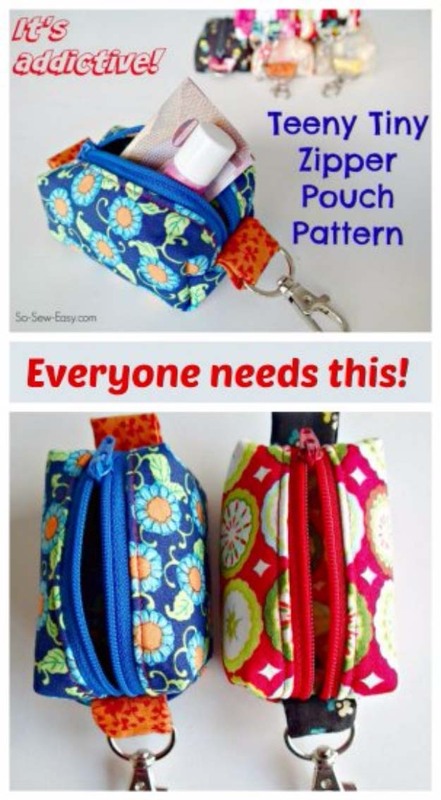 I have made so many of these to keep on hand when you need a quick gift. 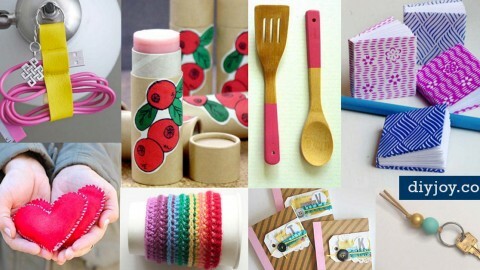 Love DIY Crafts? Follow me on Pinterest for more cool ideas! 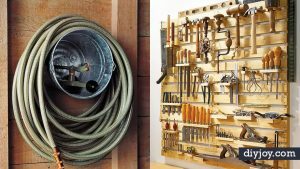 You know what the best kind of DIY projects are? the ones you can do in bed! It goes without saying they’re the easy ones too. I’ve been wanting to make myself a new phone case for a while, and I’m stoked on how this turned out! I wasn’t feeling well and I saw this idea on Pinterest. 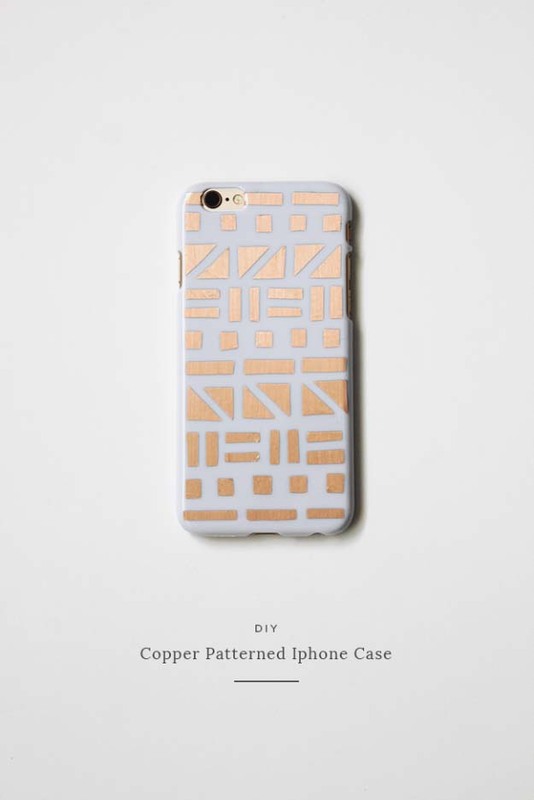 It was so super easy to just cut small pieces of foil contact paper and stick them to my phone case. I was really getting bummed out and this project, as small as it is, made me so happy and really got my mind off all these issues I had been having. 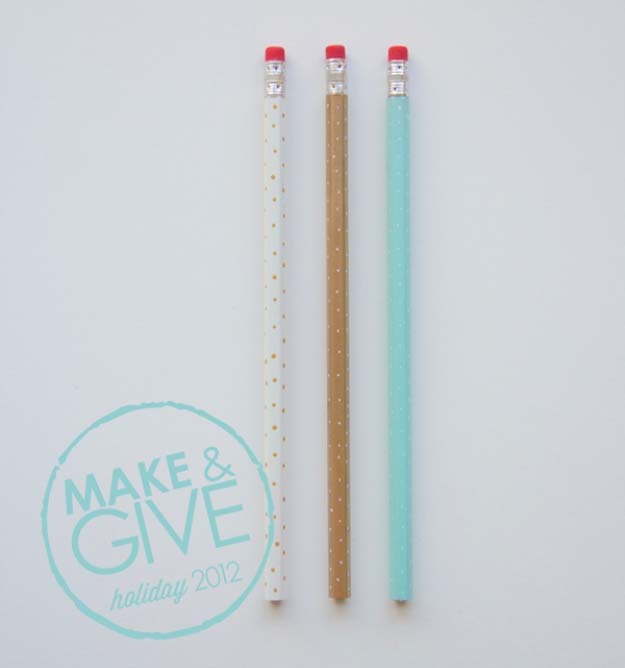 I love these DIY polka dot pencils! 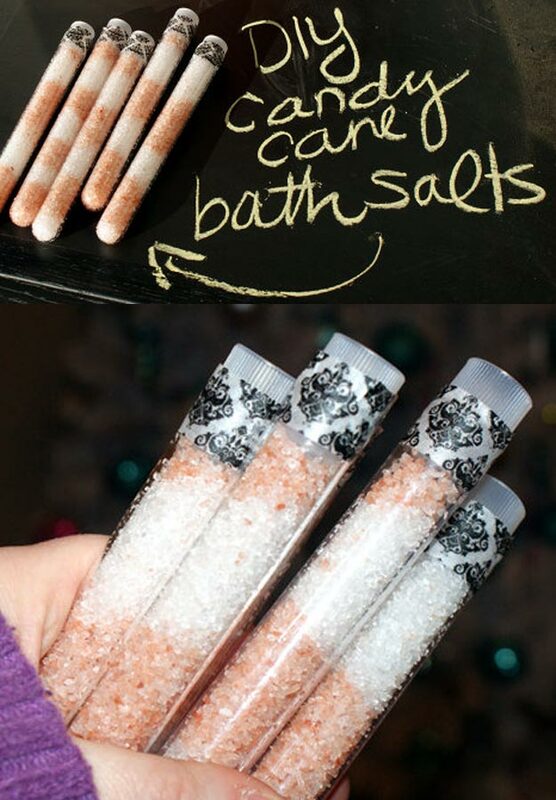 I want to make them for everyone and run through the streets passing them out like candy! Seriously, they’re also pretty fun to make, so if there’s someone on your list who would love these little babies (a coworker, perhaps? 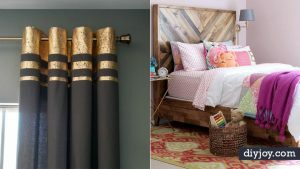 ), this DIY craft is perfect, You’ll need plain No. 2 pencils (dollar store), spray paint, Sharpie paint pens, and painter’s tape. 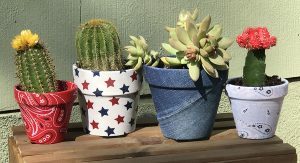 I already had these things lying around so this DIY craft was free! I gave one to everyone I knew, they loved them. The gift of cash is so appreciated and it doesn’t have to be boring either! If you are looking for instructions on how to fold a modular money origami star from several dollar bills put together? You’ve come to the right place! This is a really neat piece of dollar bill origami. You take 5 bills and fold each of them into one arm of a star, and then you slot them all together to make a 5-pointed star, it looks so amazing and it’s fun to make. 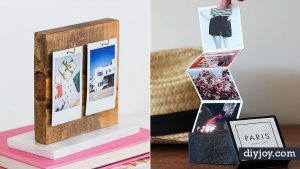 I saw these DIY magnets on Pinterest and freaked out! My Mom just got a new apartment and needed something unique to stick on her fridge. These were just the ticket and I used photos of her Grandchildren, she was so happy and loved them so much! My daughter had a slumber party recently and wanted to give gifts to all her attendees. Since we do a lot of DIY sewing projects around here we have stacks and stacks of fabric scraps. We followed this tutorial and made them all in a few hours. They looked absolutely amazing and the girls were overjoyed to receive them. I saw this DIY craft popsicle stick bracelet project on Pinterest and I was intrigued to make my own version of wooden bracelets! How genius is it to create bracelets out of stirrers or finished popsicles! 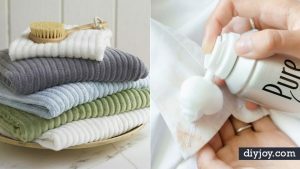 This DIY is still pretty easy yet a little time consuming(takes 2-3 days) and it requires patience which I think is the hardest part in this DIY of mine. But at the end its rewarding because you’ll harvest these amazing bracelets which I think it makes a great gift as well!